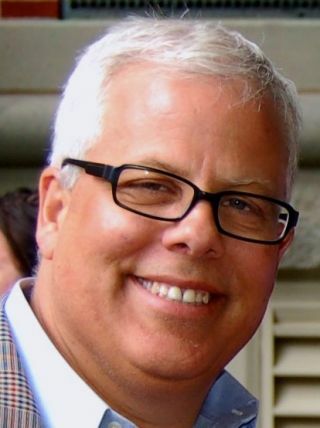 Bill Gallinghouse has become A.C.T Lighting's Vice President of Strategy and Business Development. Bill Gallinghouse has joined A.C.T. Lighting as vice president of strategy and business development. Bill Gallinghouse comes to A.C.T Lighting with an extensive resume in the entertainment lighting industry. Most recently, he was owner of Specification Sales & Service, a consulting firm specializing in helping entertainment lighting and rigging manufacturers sell their products through US specification sales markets. Prior to that, he was vice president of business development for Electronic Theatre Controls of Middleton, WI, where he was responsible for the company’s global market development and marketing functions. Earlier, he served as managing director of that company’s London subsidiary and vice president of sales and marketing. Gallinghouse was also executive vice president at PRG, a global production equipment rental company that provides service to Broadway, live events, industry, political conventions, and live music.